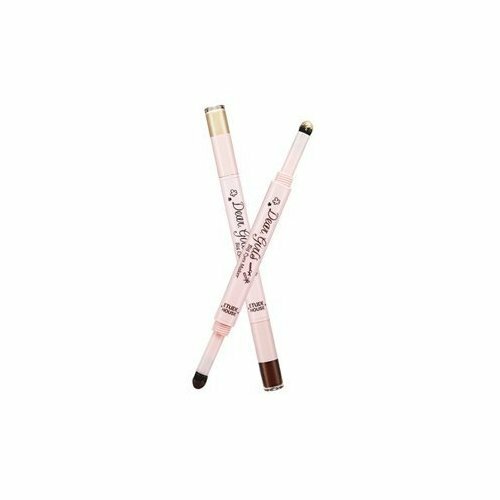 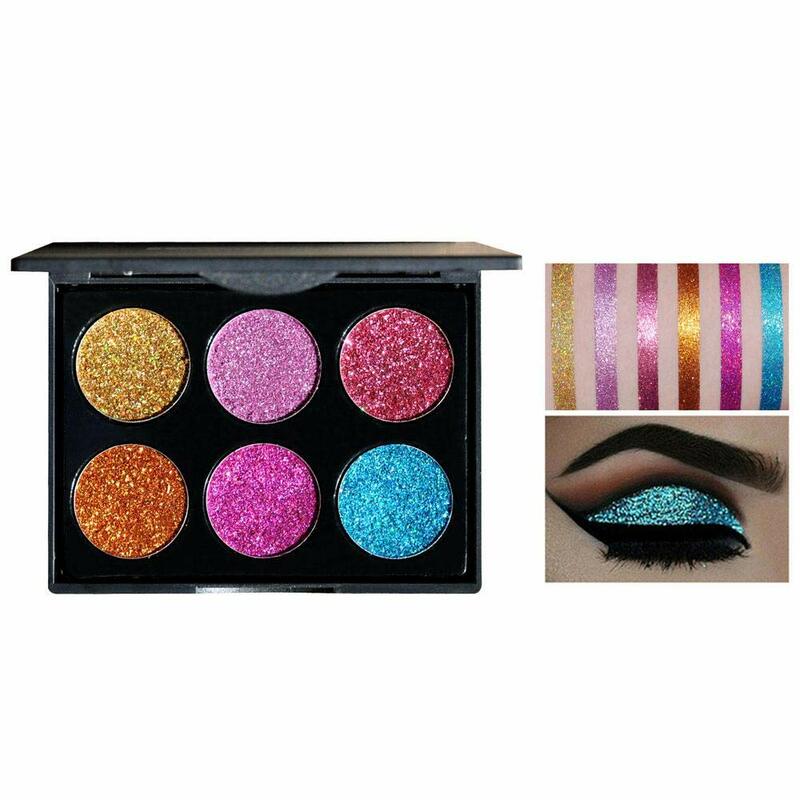 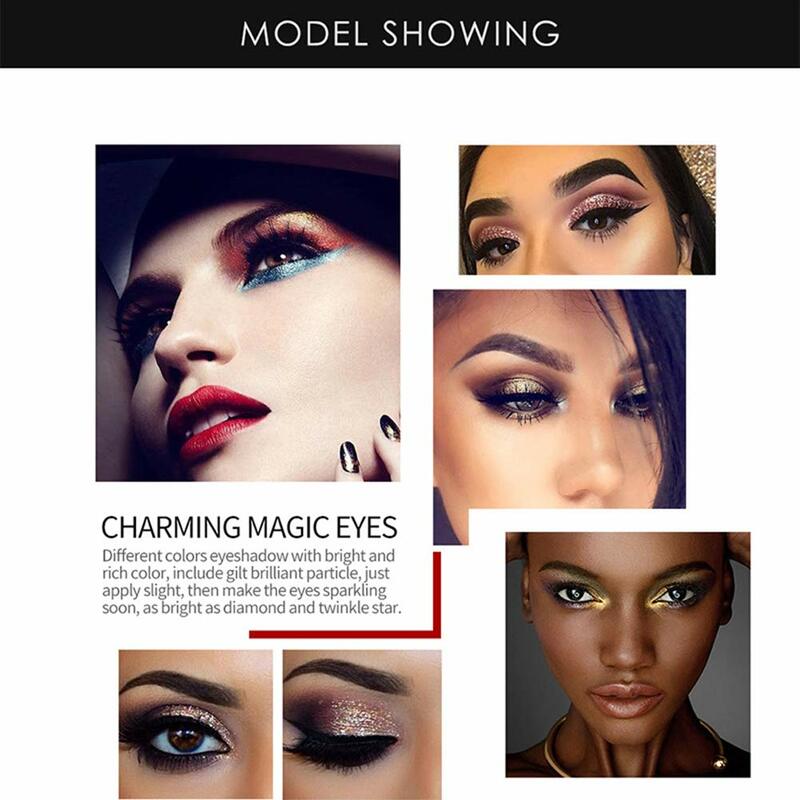 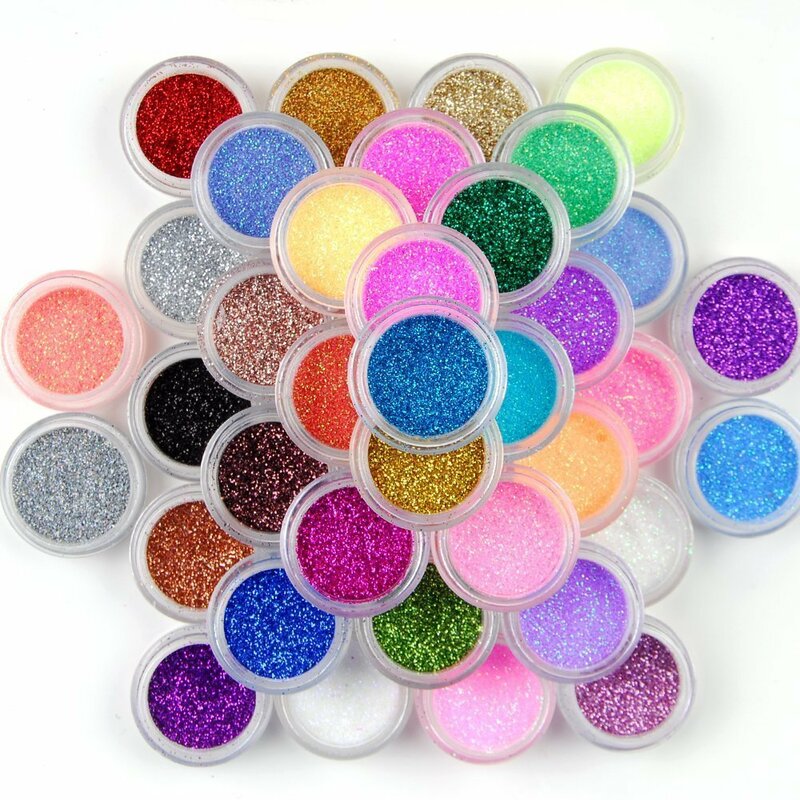 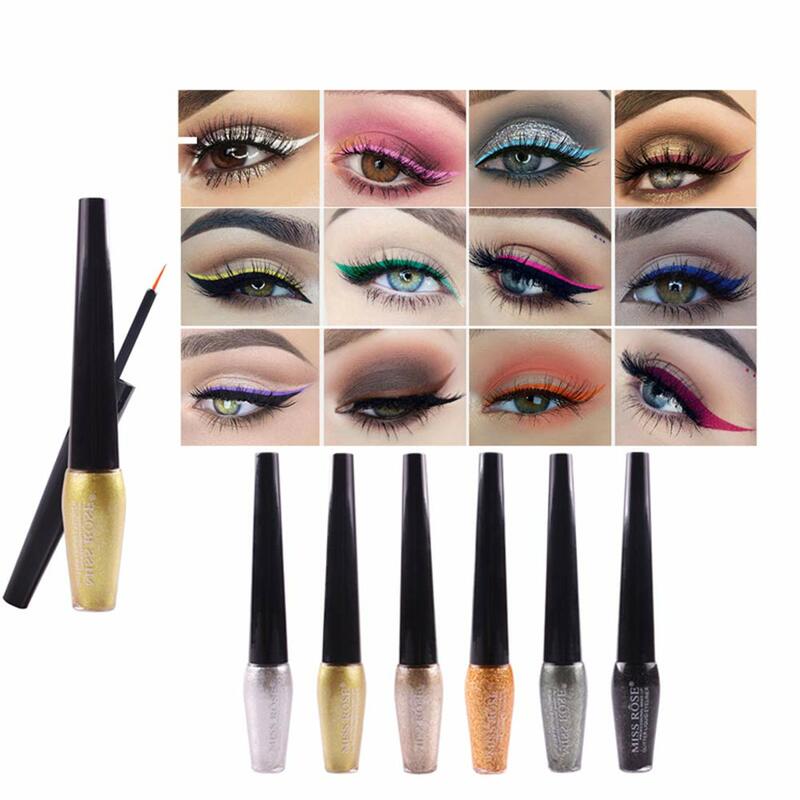 【Charming Magic Eyes】Different colors eyeshadows with bright and rich color,include gilt brilliant particle,just apply slight,then make the eyes sparkling soon,as bright as diamond and twinkle star. 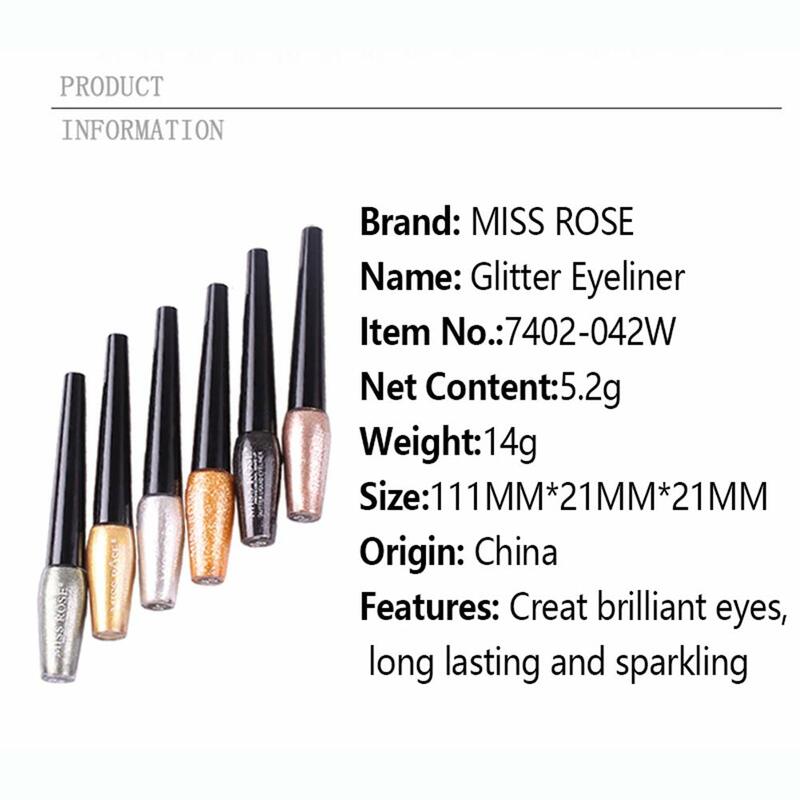 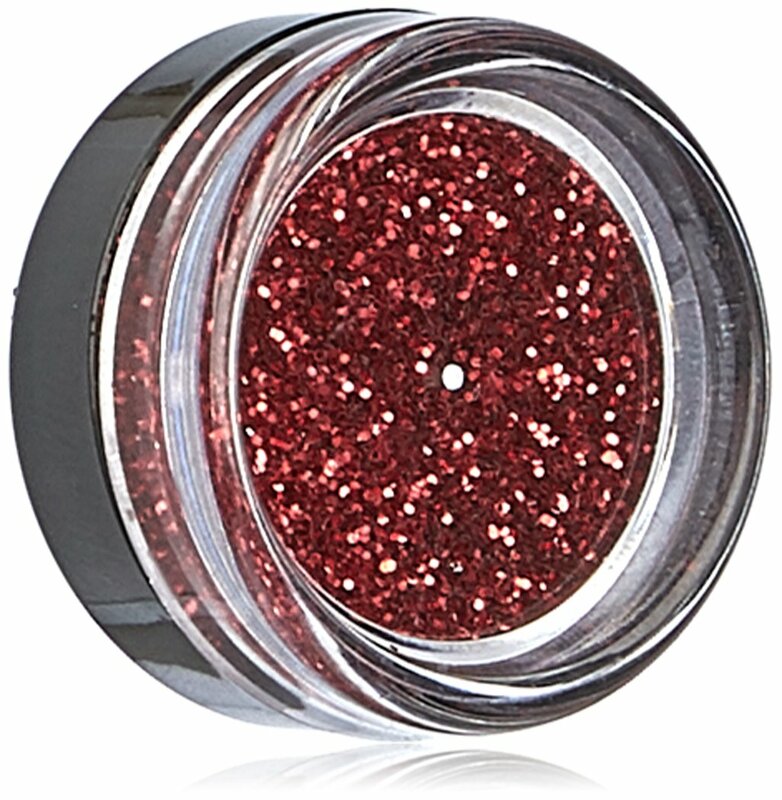 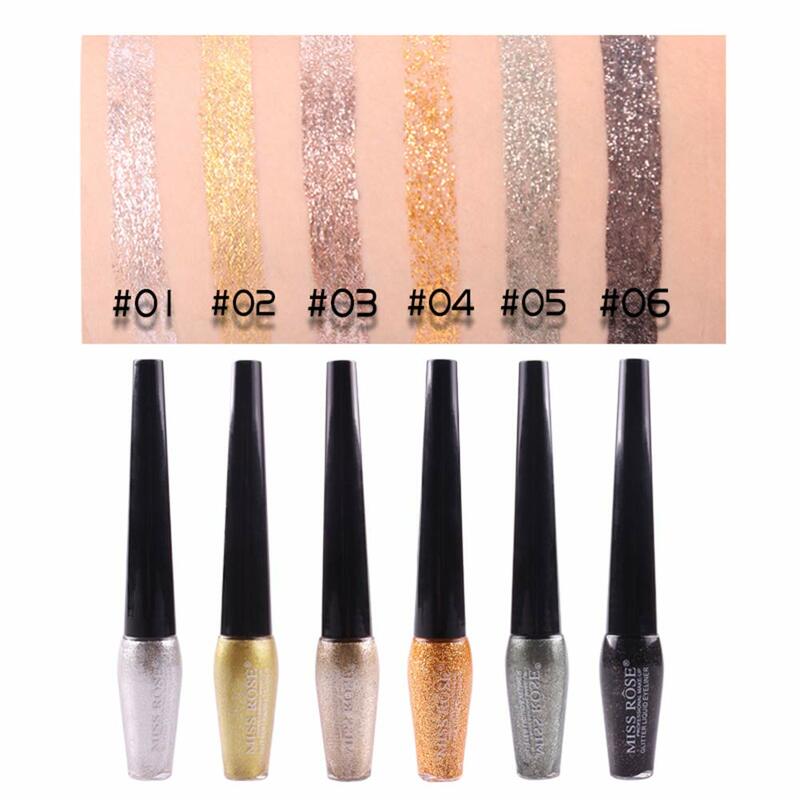 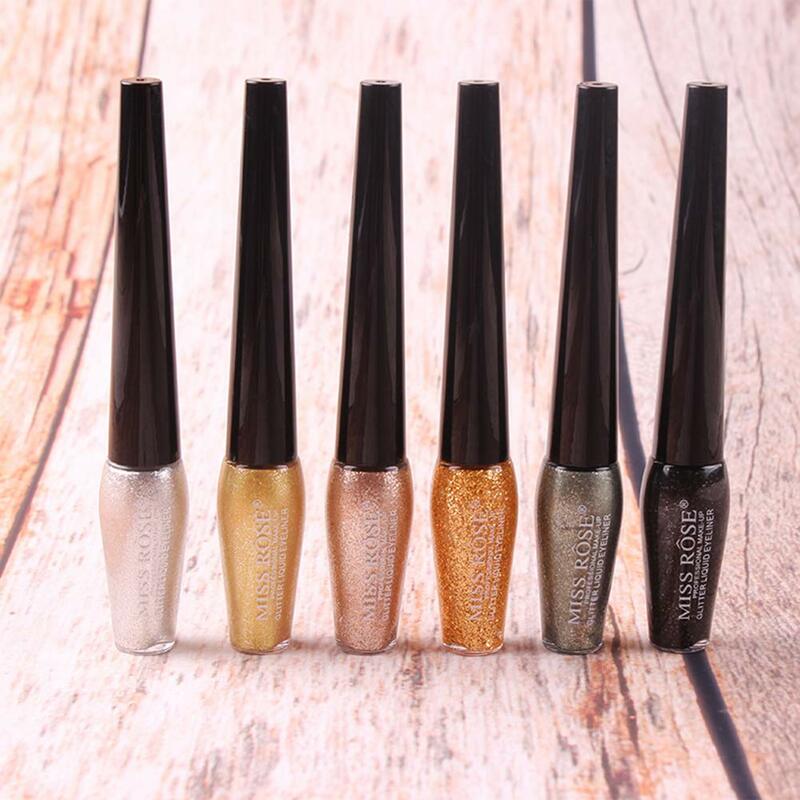 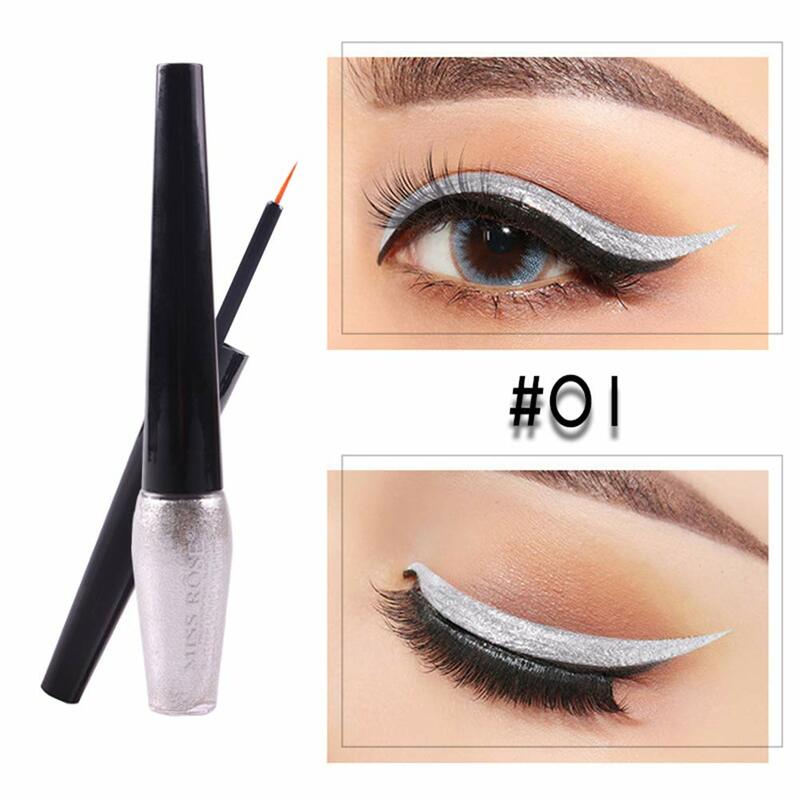 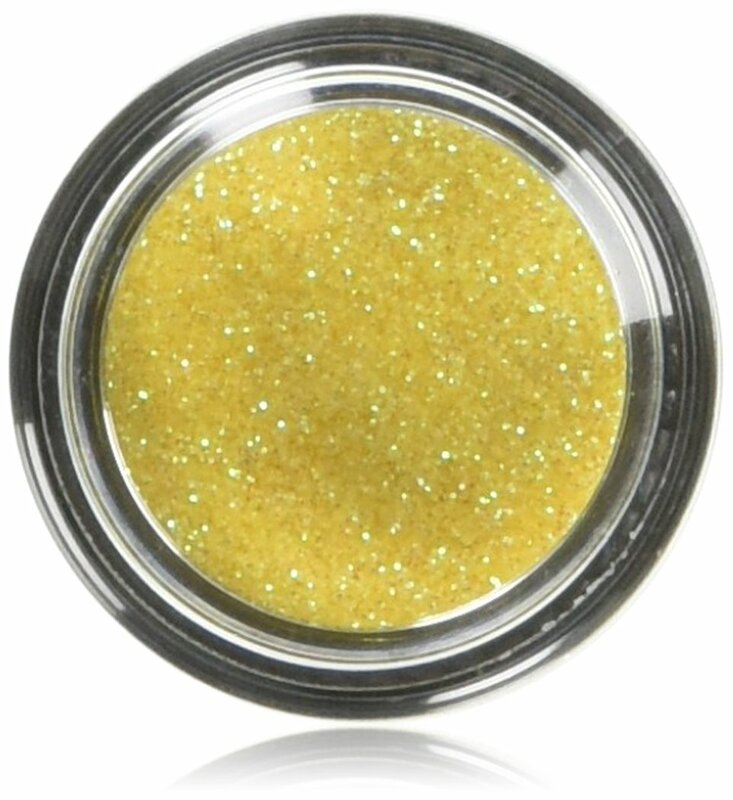 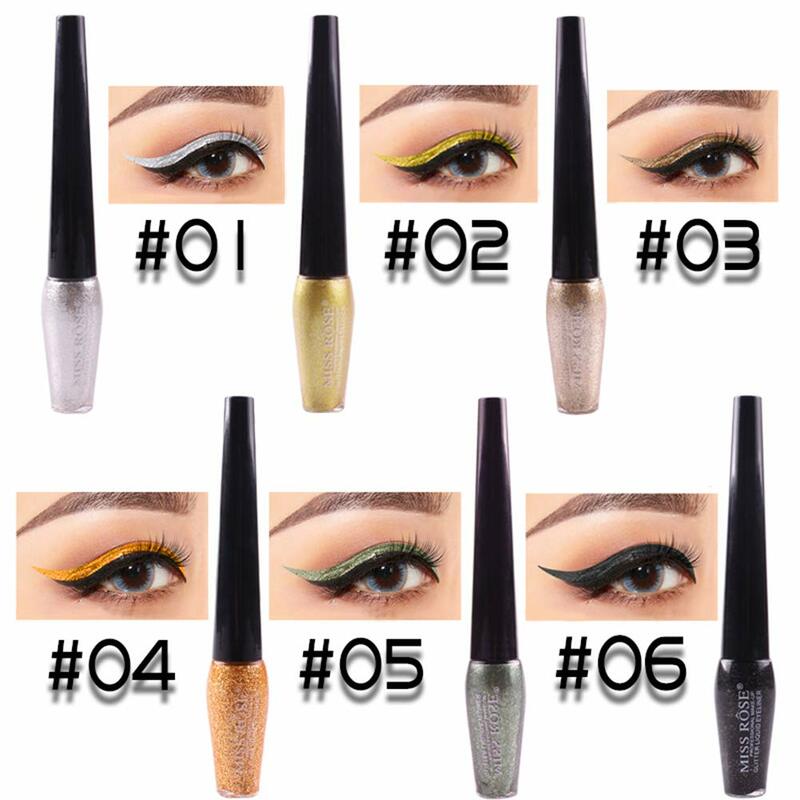 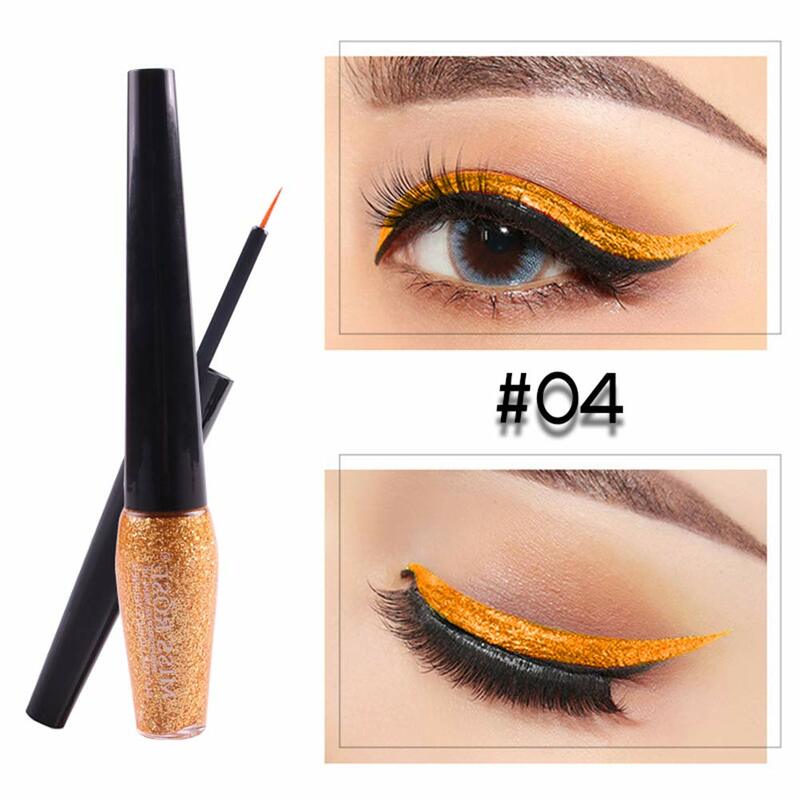 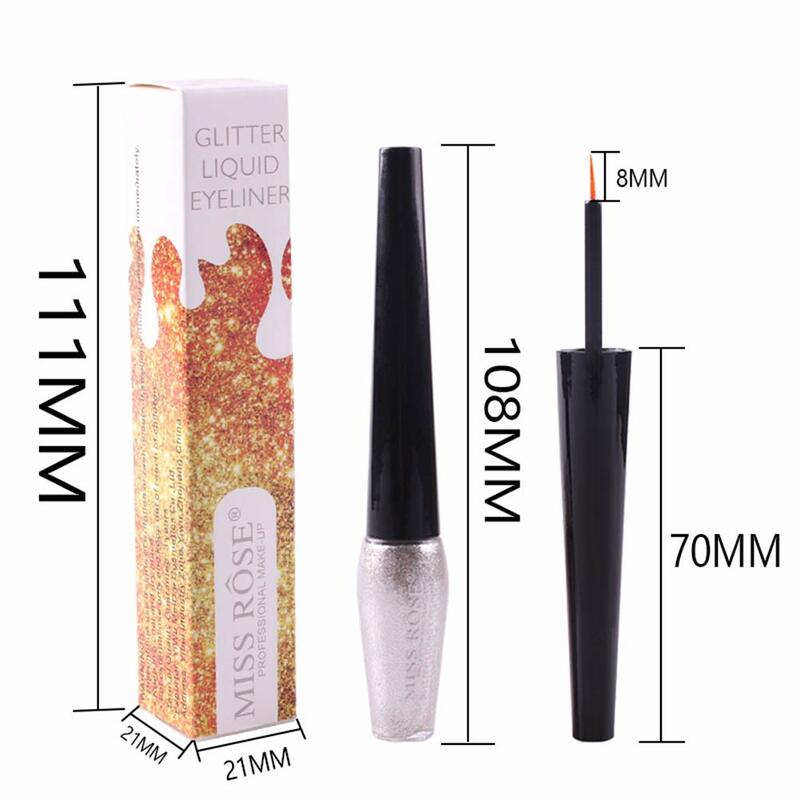 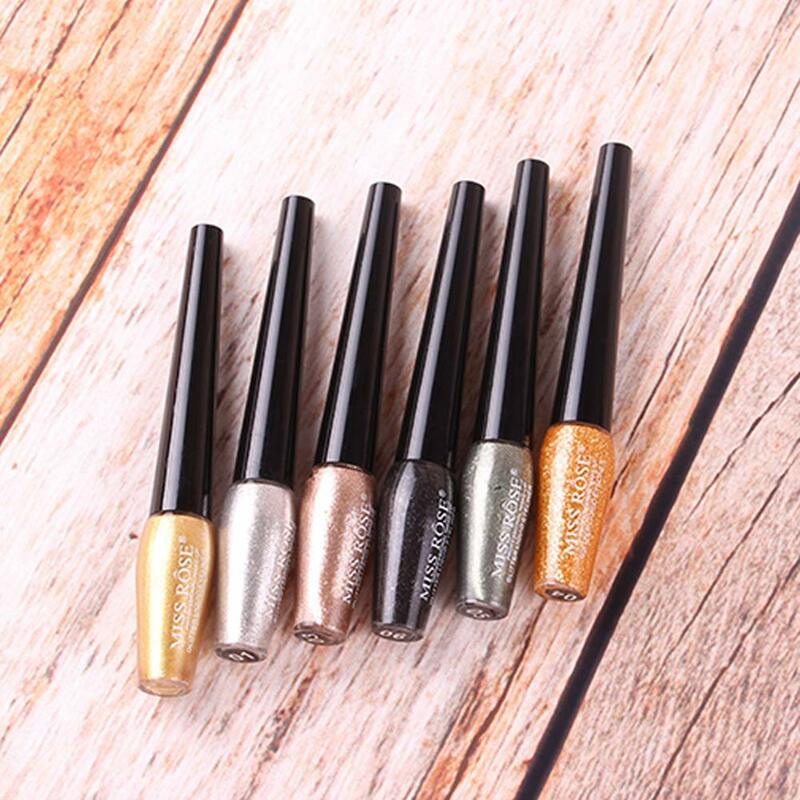 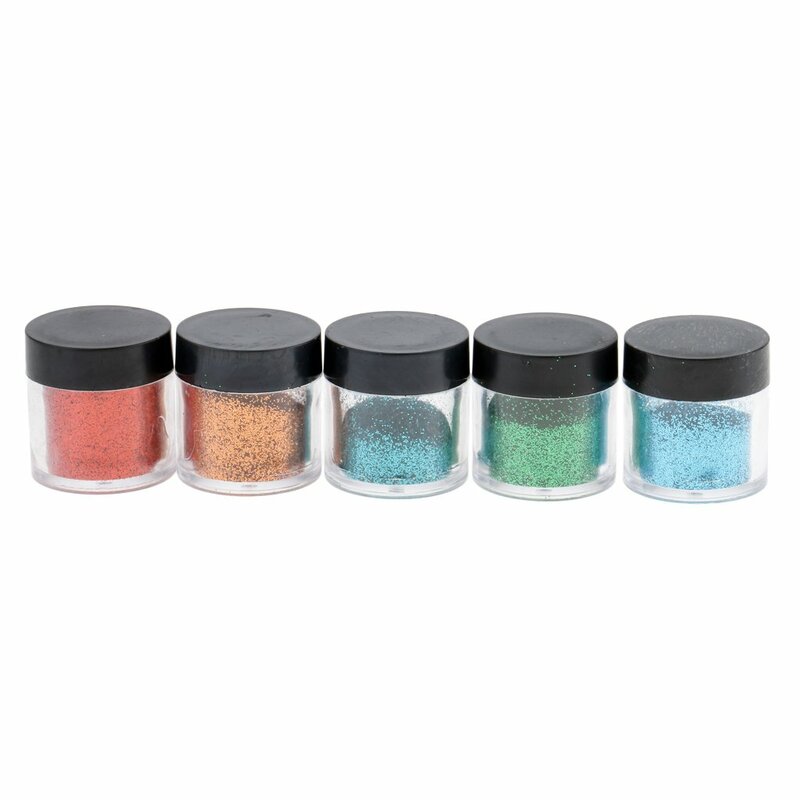 【Perfect Makeup】Long-wearing sparkle Eyeshadow lavishes eyes with incredible glitter and shimmer. 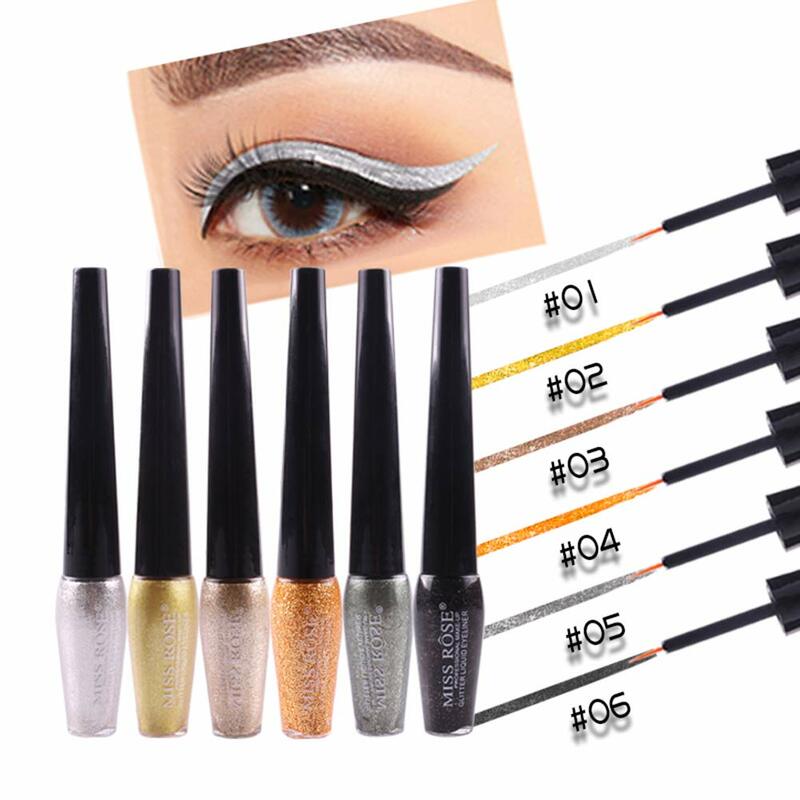 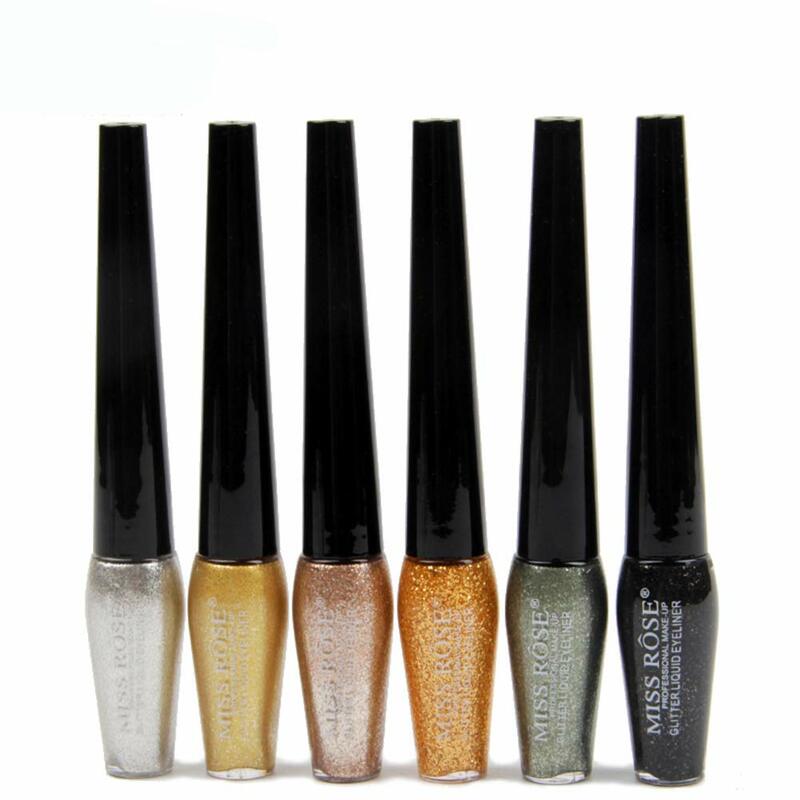 Uniquely lightweight, water-infused texture, it glides on effortlessly, and then dries down smoothly, locking in maximum sparkle with minimal fallout, making you be the eye-catcher in every occasion.